I bought Excalibur back then just for the Alan Davis art. The stories were not good. 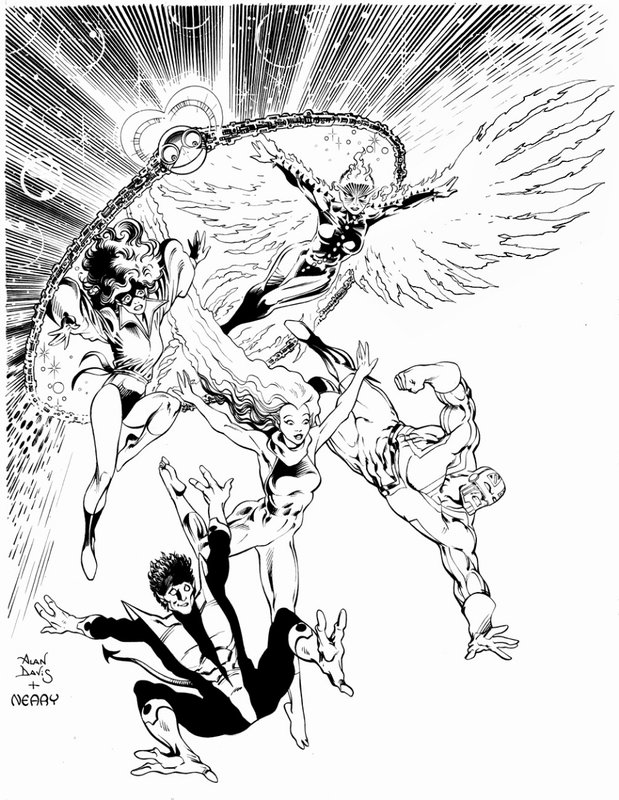 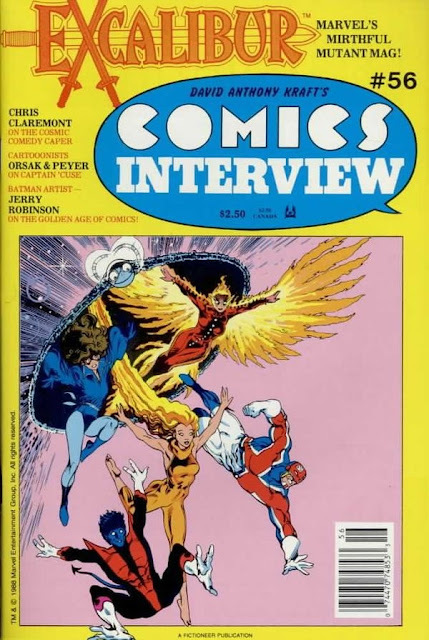 Alan Davis is always worth it, though.